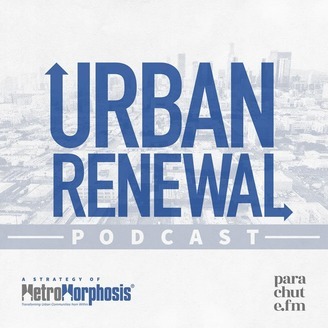 Urban Renewal is a podcast that catalyzes change in urban communities through conversation with thought leaders, activists, political strategists, community leaders, and more. 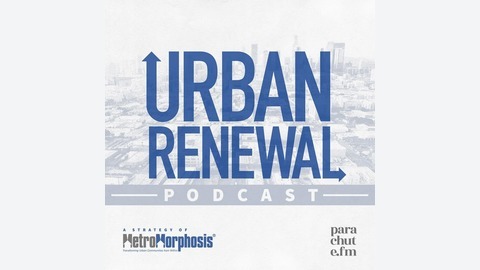 Join host Raymond Jetson of Metromorphosis as we connect to what's happening in our city, and drive progress in Baton Rouge and beyond. Produced by Parachute.fm.&nbsp;Music by Jay Kale.Subscribe on Apple Podcasts, Stitcher, Overcast, and Spotify to stay up to date on the latest episode!